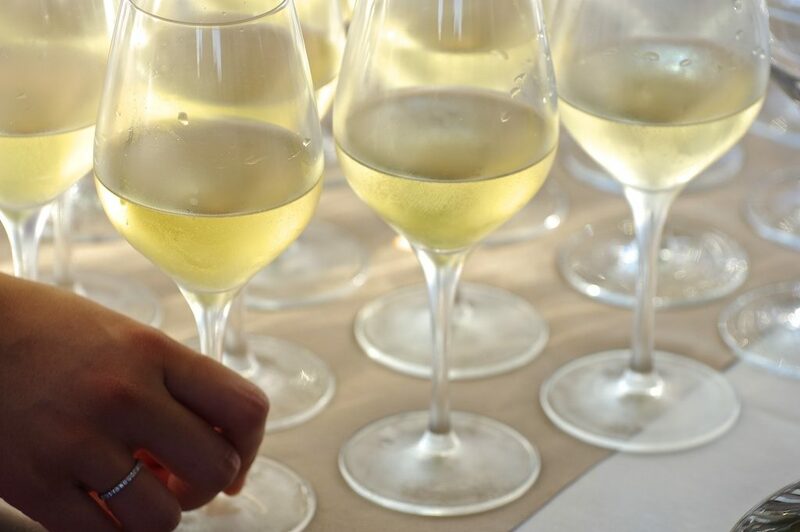 Experts blind-tasted hundreds of samples to determine the 2017 winning wines. 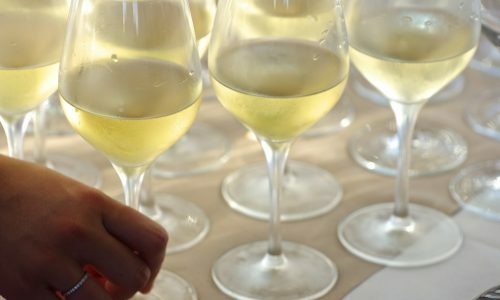 Each year, in May, the New-Aquitaine Federation of Organic Wine organizes the Organic Winegrowers Competition to find the best organic wines in the area. “Open to all organic certified wines, (VQPRD and IGP, two French regional certification labels), this competition is recognized by the New-Aquitaine Ministry of Economy and is supported by the Regional Council,” said the Federation’s spokesperson. For an entire morning, a jury made up of professionals in the wine industry, (enologists, wine stewards, grape growers, etc.) met to define the 2017 winning wines. 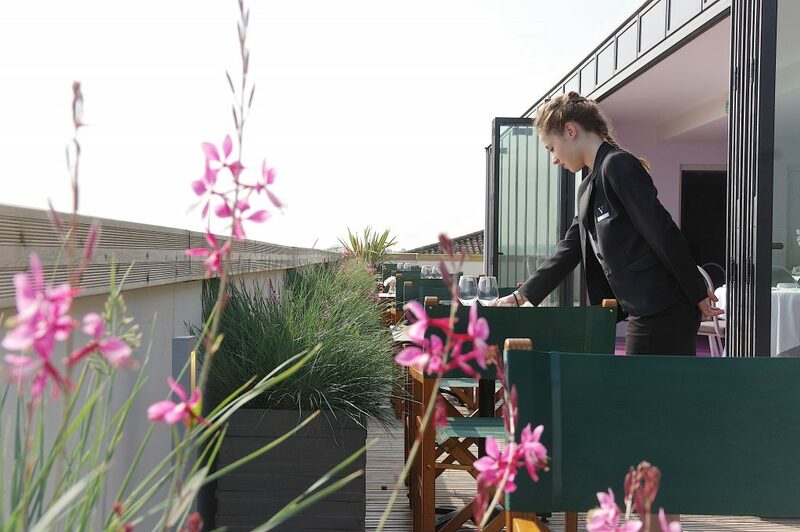 They then had a 100% organic lunch with a view over Bordeaux’s skyline, from the Marco Polo rooftop. – We want to work closely with wine-growers and keep on expanding our network. – The organic approach is a 100% part of our Ecolabel engagement and also in our Corporate Educative Social Responsability charter. – And our students learn a lot when they see what goes on behind the scenes in an event like this. That was all he would say, but you can count on us, as soon as the Vatel Bordeaux vintage is assembled, you’ll be the first to know.